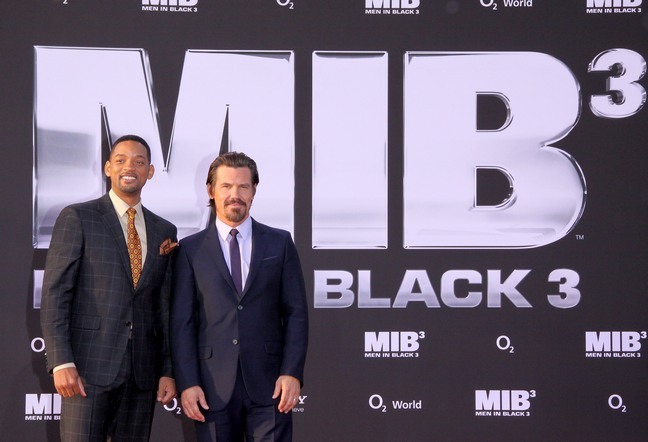 Will Smith and crew are back with a third installment of ‘Men In Black’ this week! Reese Witherspoon hits the DVD shelf! Two CIA spies wage war on one another when they discover they’re dating the same woman.